Ukraine President Viktor Yanukovych said his country will sign a free-trade pact with the EU, adding he wants to keep open an option of joining Russia in the Customs Union. Russia insists Ukraine cannot have both. Speaking at Tuesday’s UN General Assembly in New York, Yanukovych stressed his country’s plan to broaden cooperation with the European Union, a snub to President’s Putin movement to bring all the former-Soviet union nations under a Eurasian customs union. "Ukraine's European aspirations are the main pillar of the country's development,” Yanukovych said. The Ukrainian government has already approved the draft resolution agreement with the EU which will be presented, and likely signed, at the EU summit in Lithuania on November 29. 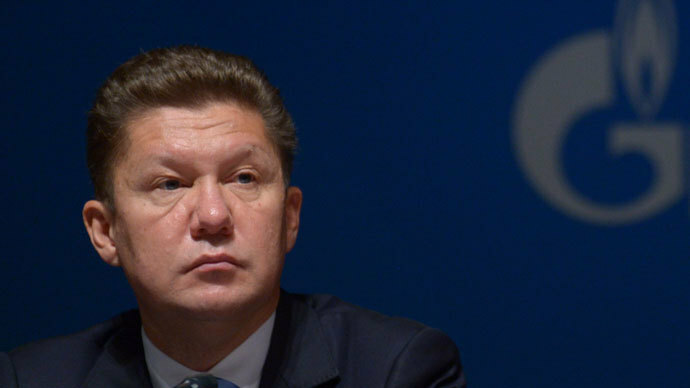 Ukraine would gain tariff-free access to the large European market as well as European goods. On the flip side, the apparent snub to Russia will be met with a great trade backlash that Russia says will be ‘suicidal’ for Ukrainian exports, which Russia forecasts will decline by 25 percent. For Russia Ukraine’s new trade alliance won’t have a large impact, the World Bank says, adding though Moscow would need to look elsewhere for nuclear energy – the key import tie. 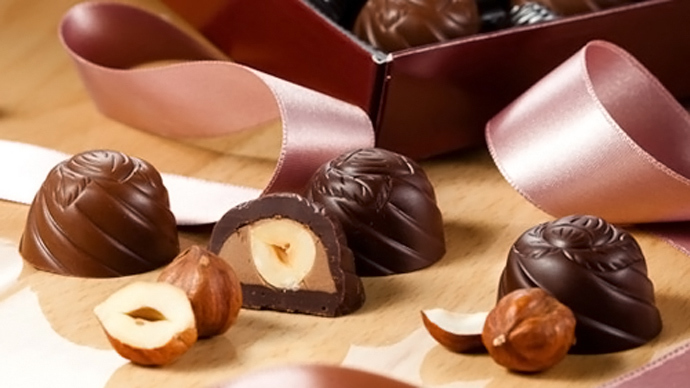 Exports from Ukraine to Russia totaled $18 billion in 2012, accounting for nearly 25 percent of Ukrainian exports. Russia largely buys Ukrainian metals, railway carriages, food products, and nuclear equipment. To compare, exports of Russian goods to Ukraine totaled over $27 billion, or 5 percent of the total volume sold to foreign markets, with energy dominating Russia’s sales to Kiev. “We will remain friends, we will continue exports, but Ukraine will receive no special privilege, and perhaps even restrictions,” Medvedev said at the Council of the Federation meeting Monday. 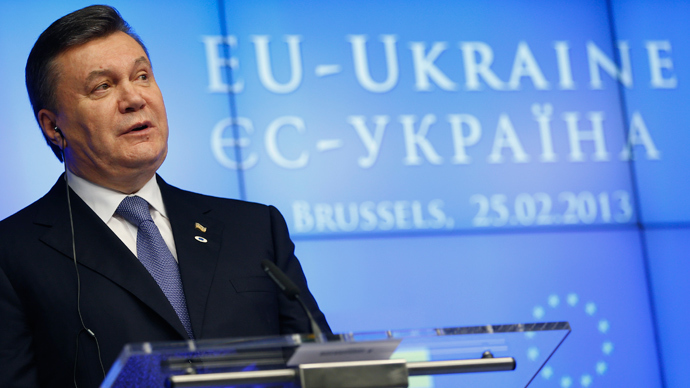 Russia’s PM hinted Ukrainian goods would fail in European markets. "Let them sell their products in Europe, let them try," Prime Minister Dmitry Medvedev said Tuesday, Interfax reported. Earlier in August Russian First Deputy Prime Minister Igor Shuvalov said any talks on a compromise for Ukraine’s participation in both - a trade alliance with the EU and the customs union of Russia, Kazakhstan and Belarus - were senseless. 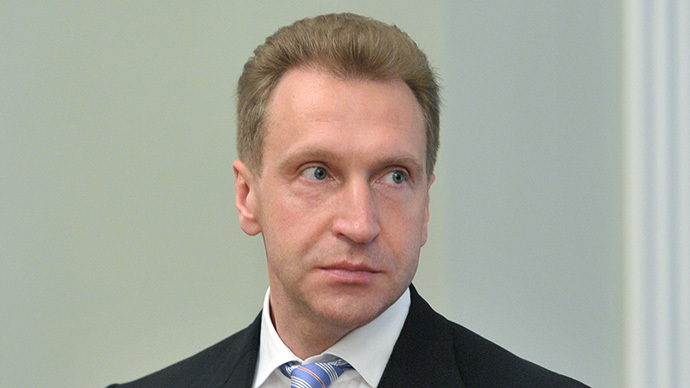 “We realized that we did not see a compromise after we analyzed absolutely everything”, Shuvalov said. 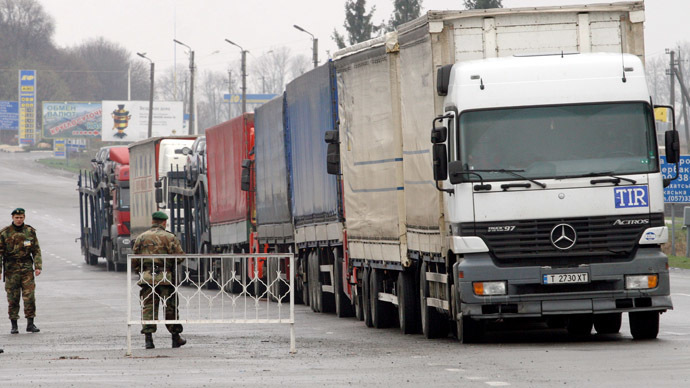 Russia has not only vocalized trade threats, but flexed its border control muscle in mid-August with extra time-consuming import checks of Ukrainian goods. Russia and Ukraine have deep economic and political connections, many of which are coming to light due to Putin’s effort to force Ukraine into Russia’s customs union. Ukraine’s lack of currency reserves, paired with its huge deficit and Moody’s sovereign debt rating cut to Caa1 from B3 puts them at “very high default risk”. Russia claimed that Ukraine’s choice to team up with Europe will come at a cost of 35 billion euros worth of Ukrainian goods, which will force it to default on its sovereign debt, of which Russia owns a great portion. After years of subdued nationalism under the Soviet Union, Ukraine, which gained independence in 1991, is maybe more disconnected from Russia than it ever has been. Ukraine’s move to join the EU would certainly widen this gap, as Russian lawmakers have considered blocking Ukraine from trade with any Customs Union members. Kiev is resource rich in both agriculture and minerals, and most importantly is a route for Russian gas supplies to get to Europe. The two countries have bickered over natural gas deliveries, which may have been a catalyst for Ukraine to exit Russia’s orbit and instead hang its hat with Europe. President Yanukovich is hopeful Ukraine, whose growth has contracted to 1.1 percent in Q2 as it recovers from recession, will receive a bailout from the International Monetary Fund of nearly $15 billion. Talks in April failed and didn’t produce a final agreement. 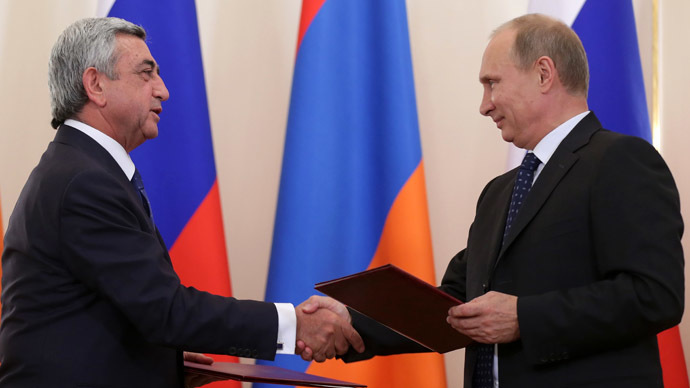 Armenia, another former USSR republic, said it would join Russia in the Customs Union, as well as engage in the Eurasian integration process instead of negotiating a free trade agreement with the EU. The move is seen as a political victory for President Putin, who has been rounding up former Soviet states to rival the EU, promising lower gas prices and other trade perks.